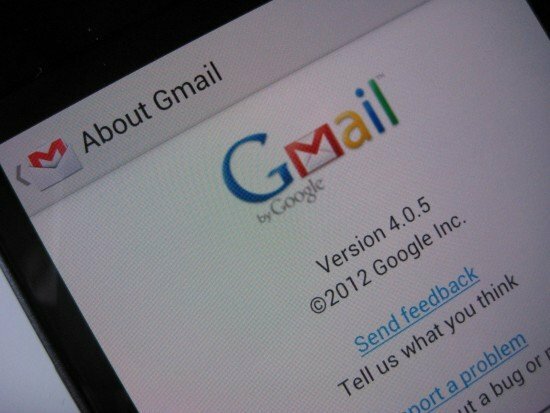 Google has marked the launch of Google Drive by giving Gmail users an extra 2.3GB or so of storage. The company announced that it'll bump the free allowance up to 10GB (and counting) for free users, and 25GB for paying Google Drive customers, a substantial increase from the previous 7.7GB or so previously offered. We're not seeing the changes reflected in our own accounts just yet. But considering the fact that Gmail updates are usually rolled out over the course of a few days, it shouldn't be too long before we start to see our extra storage space. Google says it'll continue to slowly add to the new 10GB free allowance every day, just as it's been doing since Gmail launched with 1GB of space back in 2004.